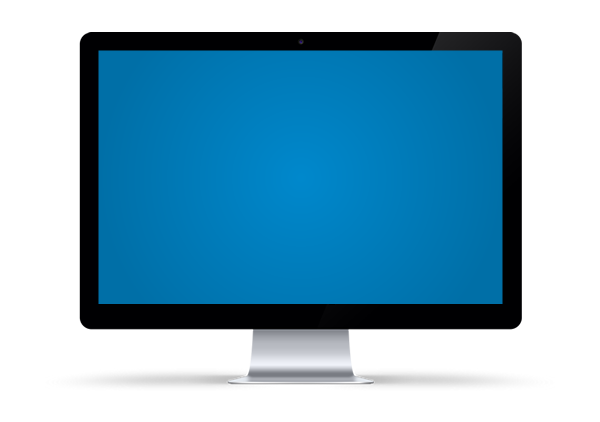 Our background and experience provide us with the tools to tackle any tech problem big or small, from home to office. Below are just some of the things we provide on a regular basis, but by no means a complete list. Contact us today to find out how we can help you at home or at your small-to-medium sized business. Personal, friendly, and professional customer service. We pride ourselves on top notch customer support. We will find a solution to your technology issues. Ad hoc and monthly desktop support for both your home and/or office computer. Support for phones, home tech, and other miscellaneous office technology. In 20 years, we have seen and worked on a lot of different devices. Ask us, we can find a solution to your tech problems. General I.T. support including software management, hardware management, ad-hoc issues. We have seen a lot of problems come and go for both home and business clients. Let us help you solve your I.T. issues. Staying ahead of common hardware issues such as keeping cooling fans clean can help extend the life of your computing devices. Talk to us about a complete preventative maintenance check on your computer. From setting up home wi-fi to full blown router setups at businesses to pulling cable if need be. We can do it all, and make sure your network is secure and fast. We can spec your next server. Help you purchase, build, install, and set it up. We have experience with all the major operating systems including Windows & Linux. Is your computer performing more sluggish than ever. Ever present malware, viruses, and even startup programs can be eating up all your memory/ram and processing power. Let us come clean it up for you, and help prevent it from happening again. Got a new computer for your birthday, and need all your files moved from the old machine to the new one. We excel at this. We can also install any new additional hardware devices, add-on cards, and more. We can get brand new printer toner for far less than most of the stores out there can provide. We also supply ink cartridges as well. Of course, we will also work on any of your printer issues while we are delivering the toner and ink. Give us a call today to manage all your printer needs. In the 20+ years we have been professional I.T. support, we have run into just about everything. If you dont see it listed here, then we likely just ran out of space to put it on our web site. Give us a call, and we will find a way to help you with your technology issues. We also partner with a high quality web services company. They can clean up your web presence, design your page, make Google work for you, manage all online marketing initiatives, and much more. Read about their offerings on our Web Services page.